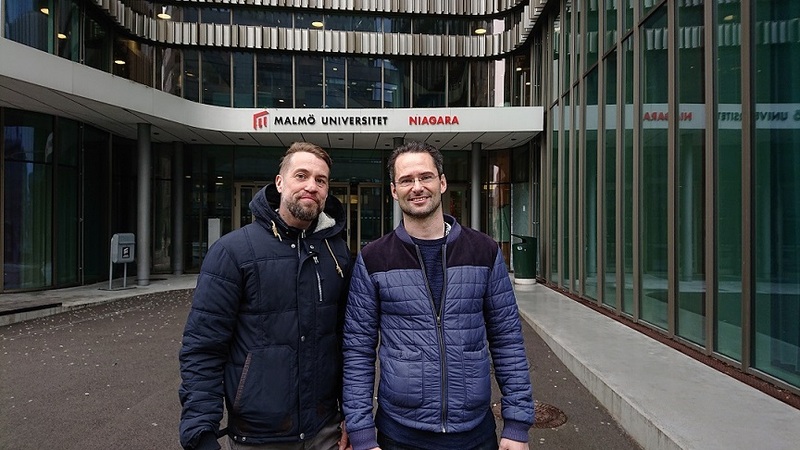 The IoTaP research center is a part of Malmö University and focuses on making the Internet of Things useful and usable. The three-year licentiate project is within the framework of the industrial graduate school Data-Driven Systems and is a way to connect academia with business. Sigma Technology Solutions will contribute with experience in business intelligence and data analytics areas. Sigma will also act as a business enabler through industrial mentoring and networking activities. The project is partly financed by the Knowledge Foundation. Gustav Erling has made a journey from software developer to data and analytics expert at leading telecommunication companies. His recent work includes driving a project to make a software development organization of 500 people adopt a data-driven way of working. Gustav’s professional experience combined with his knowledge of Big Data and Machine Learning made him a perfect candidate for the project. During these three years, Gustav will be employed at Sigma Technology Solutions combining research with consultant work assignments. The scientific focus of the program will be on data-driven systems and decision making in the analytics value chain. “Today, many organizations use data analytics as a supportive function. In the coming future, however, data and analytics will become major contributors to business development. According to Gartner, 80% of organizations will invest in data literacy development by 2020. We believe that cooperation with IoTaP is a great way for us and our clients to prepare for this change,” says Robert Åberg, Unit Manager in Software Design & Digital Development at Sigma Technology Solutions. For more information, please, contact Robert Åberg, robert.aberg@sigmatechnology.se. The vision of IoTaP research center is to be an internationally leading research environment in making the Internet of Things useful and usable. The mission of the center is to address important social challenges through applied research, produce new knowledge that when applied will provide value for IoT users, and contribute to innovation through co-production with industrial and social organizations.